The 3 key stages of digital Project Management #infographic ~ Visualistan '+g+"
This infographic is a breakdown of ways to manage your next digital project. By breaking your web design or development down into these 3 key stages you will ensure your project is always delivered to scope, on time and on budget. By following this simple infographic process, you will be able to understand not only the process required but also learn why digital project management is so important to getting your project right - the first time! Increased costs, delays and miscommunication are the common frustrations of most people looking to find a web developer - Yet avoiding these issues is very simple if they only project managed their projects better. 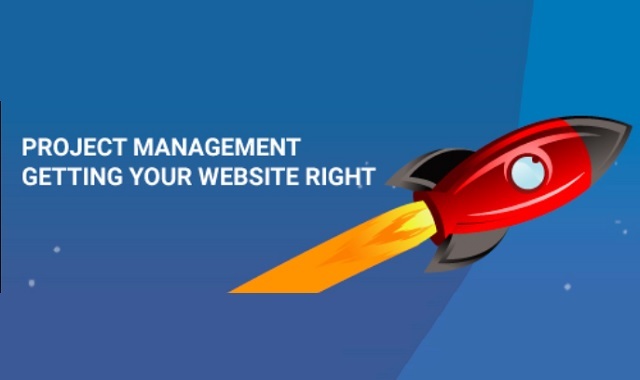 Having a dedicated project manager and working with a web design agency who clearly understand project management is a great way to ensure that your next digital project gets managed correctly and launches on time without any surprises.